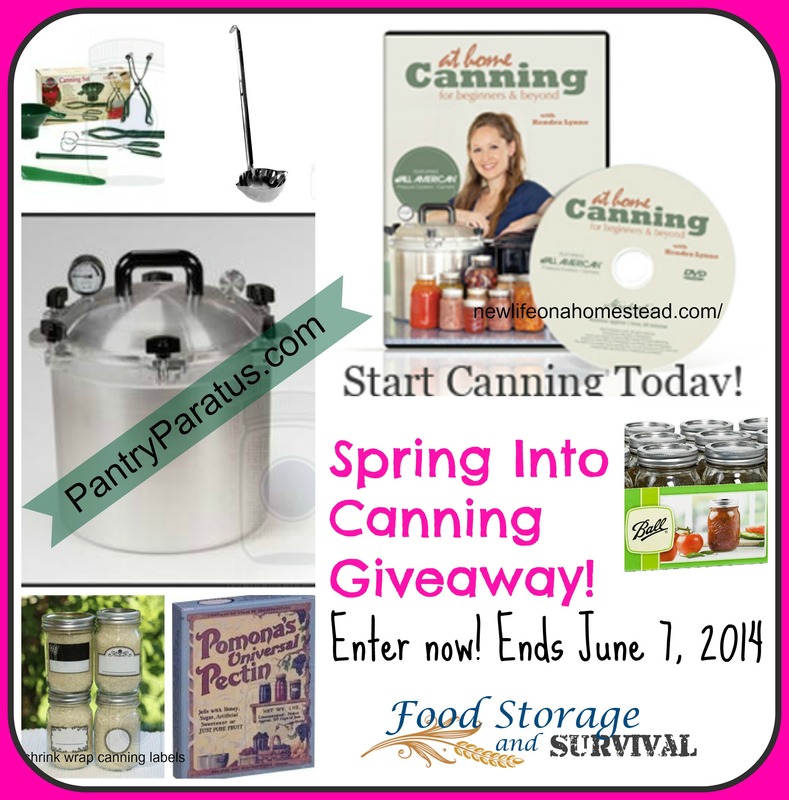 Super Spring Into Canning Giveaway! And JARS from the other bloggers involved in this giveaway (and you can never have enough jars!). 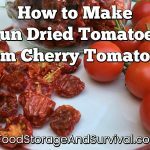 Each of these blogs have great things going on, so be sure to click over and say Hi!